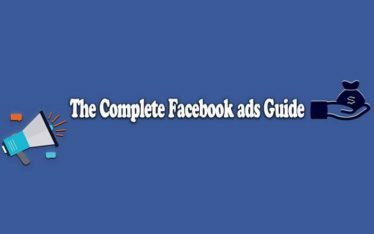 The human attention span is getting shorter over the years and your business online presence is in a tough competition with other online platforms and websites for the few seconds of attention a user devotes to his search results. 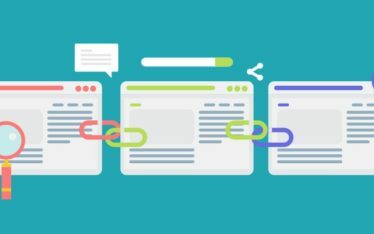 This article involves insights and tips to improve your website loading speed and as result landing pages loading speed in order to improve your search engine results ranking as website loading speed is the main factor in your SEO effectiveness, avoid losing traffic to other sites with higher loading speed and decrease your website bounce rate. Search engine optimization (SEO) relies mainly on providing a better user experience for search engine users (your website organic free traffic source). The first indicator to affect the user experience is your website pages loading speed specifically landing pages. Bounce rate is increased in the website that takes longer than (2 to 4 seconds) to load the page full content proving a negative impression and encouraging visitors to return to the search results page and visit another website. PageSpeed Insights: A tool provided by Google to check your website for an overall score about if the website and pages speed is fast (score between 90 to 100), average (score between 50 to 89) or low (score between 0 to 49). Besides the website loading speed score, this tool provides insights and recommendations about your website performance and how to handle these issues regarding loading speed. GTmetrix: Another useful tool to use for overall performance report about your website pages loading speed (page loading speed – page speed score – total page size) besides, recommendations of all loading speed aspects performance, their priority, your website current status regarding these aspects and how to handle this issues. Pingdom: provides overall performance grade about the page loading speed performance, specific page loading duration, details about the page overall size plus each page component size and tips to improve the page loading speed. AMP Test: Google search console provides AMP test tool to examine website mobile pages’ validity with Accelerated Mobile Pages option provided by Google to make mobile websites browsing faster and only valid AMP pages will be displayed and rank higher in mobile search results. Using tools like CSSNano and UglifyJS will help to optimize your code and gradually increase page loading speed. 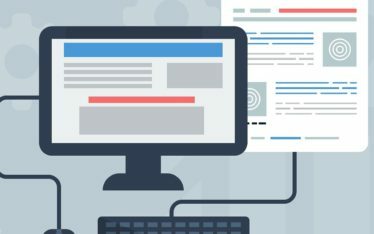 Landing pages are key elements in the overall user experience evaluation as they play an important role regarding your website bounce rate and overall traffic. Poor user experience in landing pages could exist because of redirects to other pages which will require more time to load the page full content. The more seconds wasted from your website visitors limited attention span, the worse user experience and the impression they will have. Try to limit landing page redirects to technical necessaries and obligation to avoid the increase in your website bounce rate and losing traffic to other competitors. HTTP requests are needed to download different components of web pages like images, scripts, and stylesheets. These requests consume about 80% of web page loading duration and additional requests will consume more seconds from your website visitors limited attention span. Images contribute heavily in a webpage size and loading duration but they are mainly necessary for the content of webpages. CSS images sprites are methods of combining multiple images in one image to reduce server request in loading those images and as results reducing the page loading duration. The size of the combined image may be larger than the sum of all images size but it will request only one HTTP request rather than many requests to display all images that contribute effectively in increasing loading speed and view all page content in fewer seconds. The more traffic your website receives; the more load will be on your server which affects loading speed negatively as only your host server will respond to every request from every visitor to your website. Content distribution channels (CDNs) also known as content delivery networks are global servers’ networks that provide the ability to distribute a load of delivered content in multiple geographically different servers. Visitors requests from your website will be handled by the closet geographical server to provide faster browsing experience in cases of different traffic volumes. The amount of traffic received and internal performance issues (handling database queries – routing speed – adequate memory problems) are critical to improving your website server response time. The slight increase in the duration of a web server response to requests from web browsers (server response time) will proportionally increase the webpage loading duration. Most of the webpage elements (images – stylesheets – scripts) will be stored temporarily in the browser caching for users who visit your website for the first time. Enabling browser cashing in your website configuration will reduce HTTP request for returning visitors and as a result, increase the loading speed. Plugins play a vital role in managing your website internally and provide better user experience but the more plugins your website use, the more negative effects will occur regarding loading speed, security issues and incident crashes. Test your current plugins to detect unnecessary and outdated plugins that may affect your website pages loading speed and disable or remove these plugins permanently. Accelerated mobile pages (AMP) is an open-source project that enables websites to perform better and consistently fast across different devices and platforms and as content load instantly on mobile and desktop devices to provide a better user experience. Mobile browsing portion contribution to websites traffic is increased day after day and AMP provides the ability to better user experience for mobile users by reducing loading duration. Hence, a better ranking in mobile search engine results is possible for websites that provide faster and more convenient browsing experience. 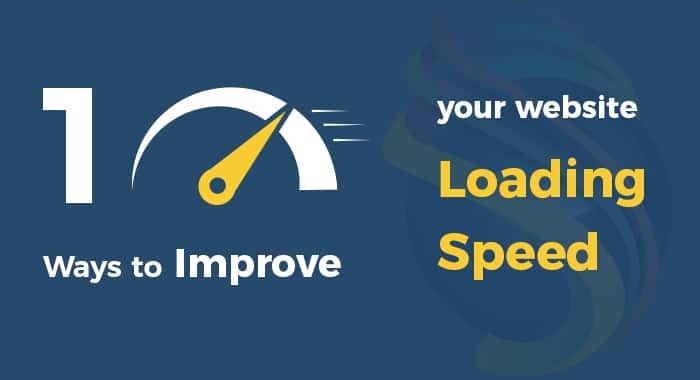 We hope that the tips and insights provided in this article helped you to figure out how important the website loading speed which provides the best possible user experience and how to increase the loading speed. We are also available to answer all your questions related to improving your website loading speed for more effective search engine optimization (SEO).